Share This Video on Social Media! 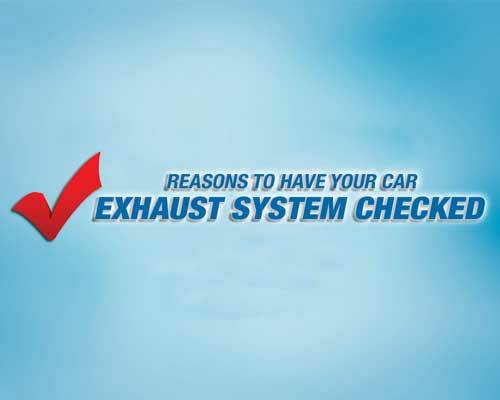 Your car’s exhaust system protects you from dangerous fumes and helps your car keep quiet. Your exhaust system should be visually inspected at every oil change. To help you know when your exhaust system requires attention, we’ve come up with this handy checklist. Your engine sounds louder than normal. You smell exhaust inside your car. You hear a rattle from under the car when you go over bumps. Your Check Engine Light is on. If your vehicle experiences any of these symptoms, you know it’s time to bring it into your closest Cottman Transmission and Total Auto Care location for a checkup. He’s my Cottman Man, and he keeps me rolling along.